Pain can be the result of physiological or mechanical damage to a person’s body, but acute and chronic pain conditions can have a significant impact on a person’s ability to function normally and maintain a desired quality of life. 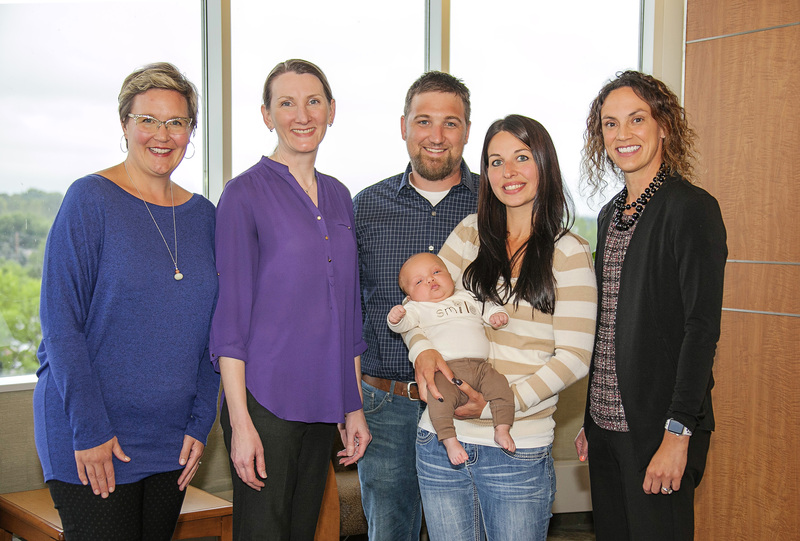 Ridgeview has a long-standing reputation throughout the west metro and beyond as the place to have a baby. And for families with medical emergencies, it truly becomes the right place at the right time for special deliveries. Many diseases today are completely avoidable with vaccination. The reason for immunizations against certain diseases is because of the complications the disease can create. Returning home following an extended illness, surgery, stroke or trauma isn’t always a straight path, especially if you’re an older adult who may need additional rehabilitation and skilled nursing care before it’s safe to do so. That’s when transitional care (often called a swing bed) services are needed. 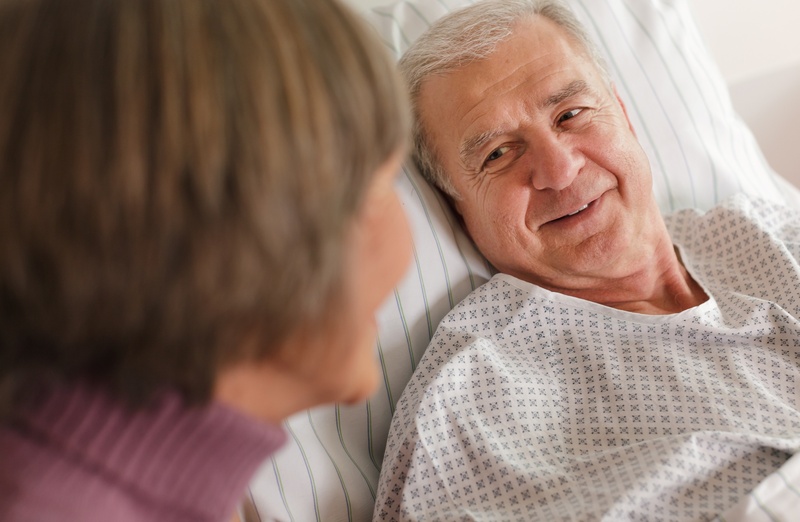 The goal of transitional care is to help a patient return to his or her previous living situation—whether it be a personal residence, assisted living facility or nursing home. Transitional care can reduce the risk of health complications and hospital readmission if an individual isn’t fully ready and capable to return home. National Volunteer Week is April 15-22 and was established by President Richard Nixon by executive order in 1974 as a way to recognize and celebrate the efforts of volunteers. 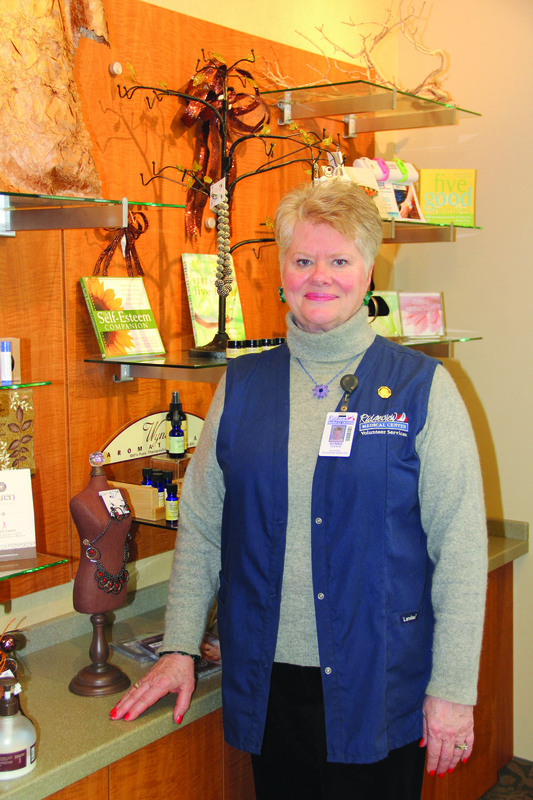 Every April, charities, hospitals - including Ridgeview - and communities recognize volunteers and foster a culture of service. At some point in life, everyone experiences stress - the condition caused by a reaction to physical, chemical, emotional or environmental factors. However, they feel it in different levels and react in different ways. Constant or chronic stress can cause the body to remain in high gear for extended periods of time, which causes a person's breathing and heart rate to speed up and blood pressure to rise. While it's unknown if stress itself can increase the risk of cardiovascular disease, also called heart disease, it may affect other risk factors. 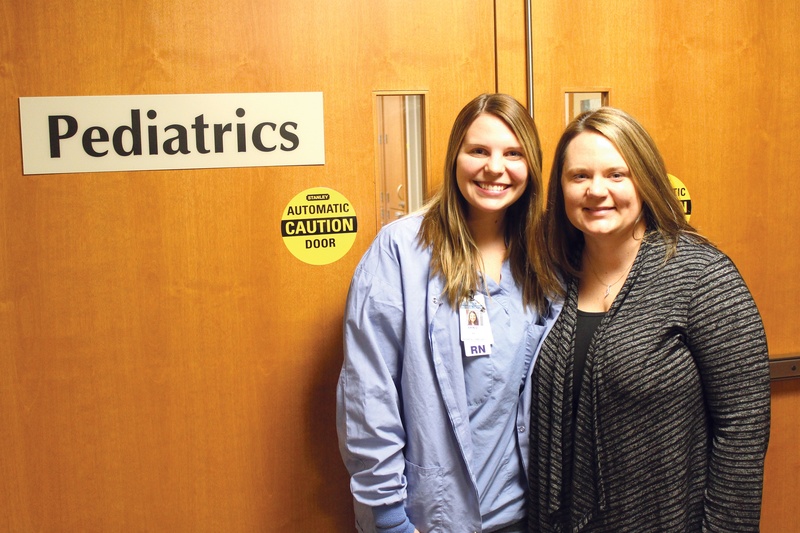 The kindness, compassion and intuition Erin Jones experienced as a young patient at Ridgeview Medical Center more than a decade ago inspired her to become a nurse. 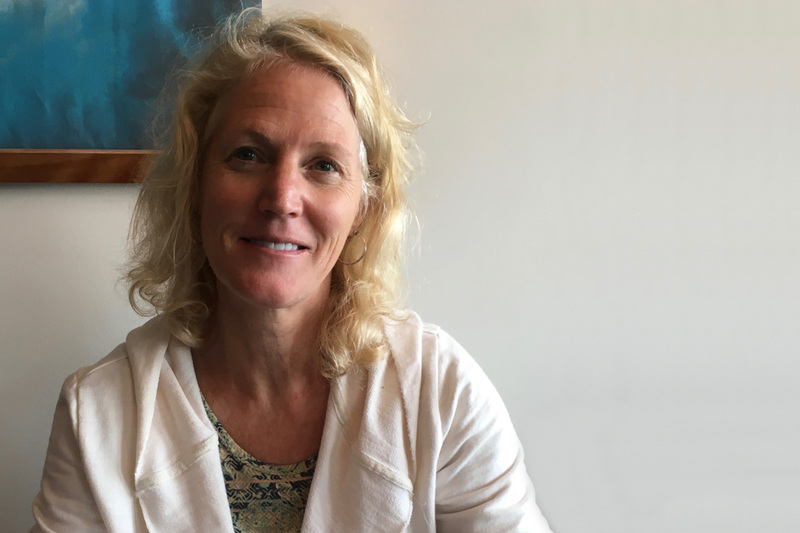 In 2017, she had the opportunity to meet the nurse who inspired her, but this time as a peer, together at work. One of the most common ways to get hurt during winter is falling on the ice. From painful bruises to broken bones or even head injuries, winter falls are a significant concern for people of all ages. 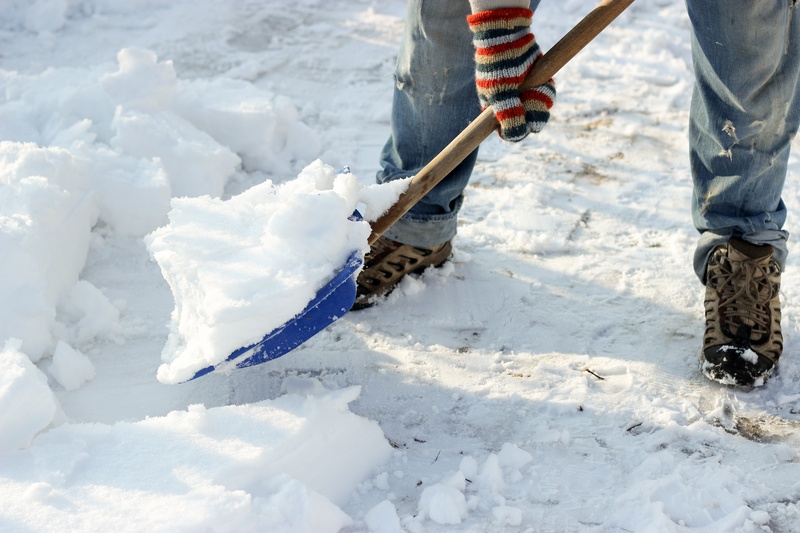 But for older-aged adults, slipping and falling can be a year-round health concern. Urgent Care vs. Emergency: What's the difference? What is the difference between the treatment you receive in Urgent Care vs. Emergency Care? 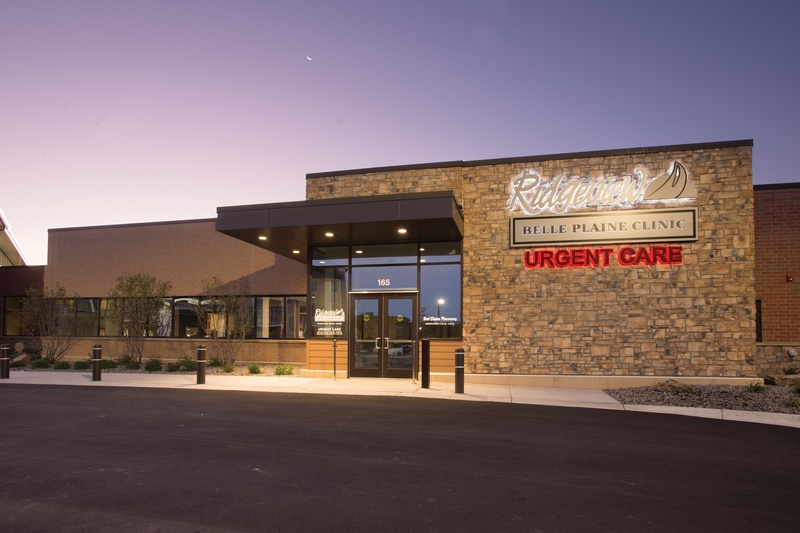 Why is Urgent Care can sometimes as busy as an Emergency Department? Read the tips below to help you choose the right type of care and the best time to seek it .